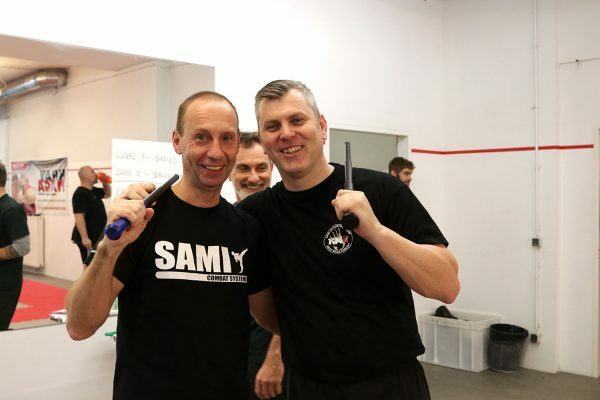 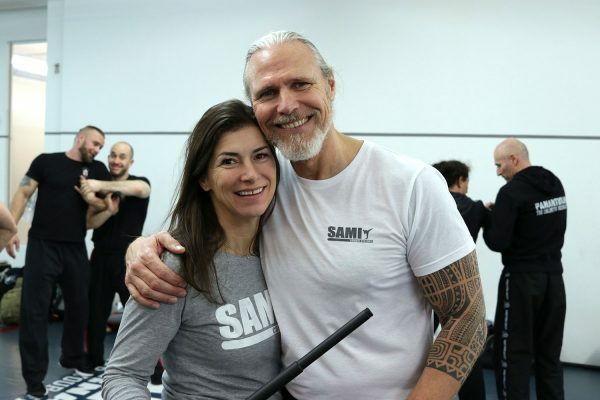 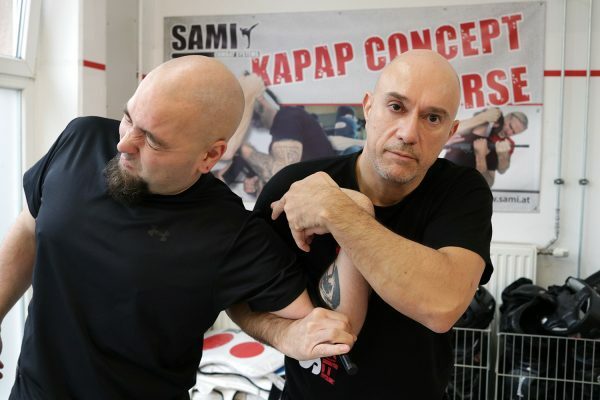 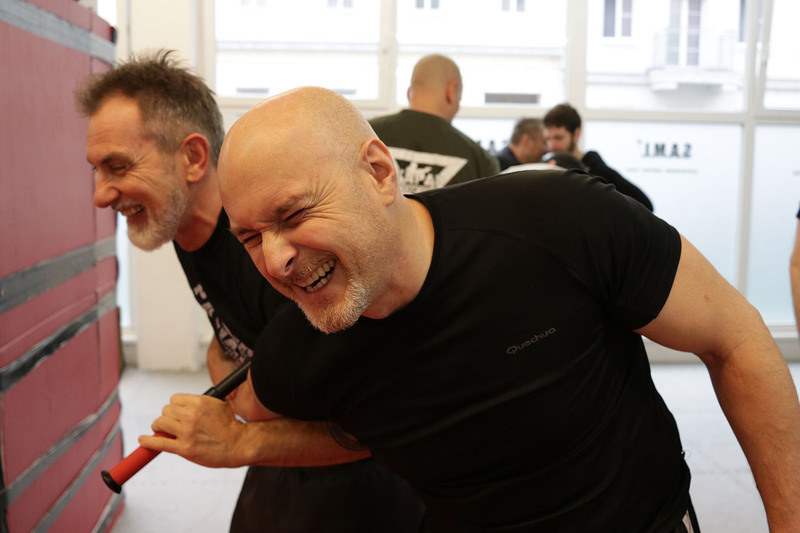 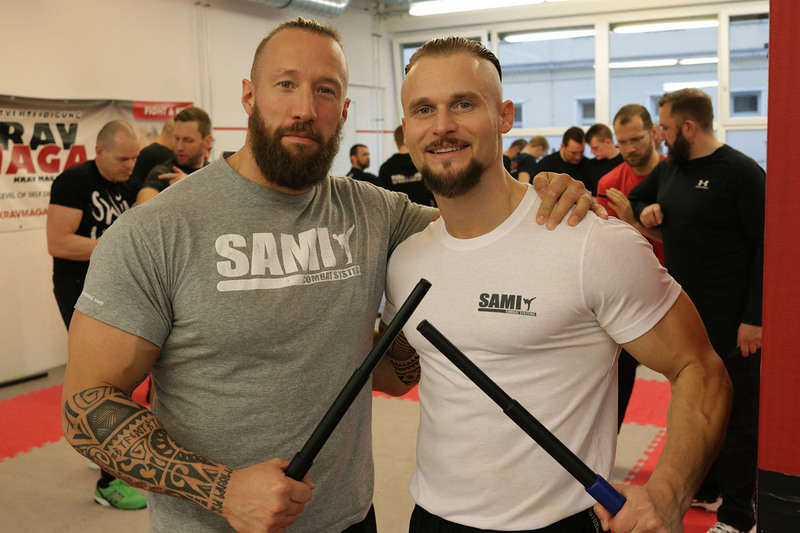 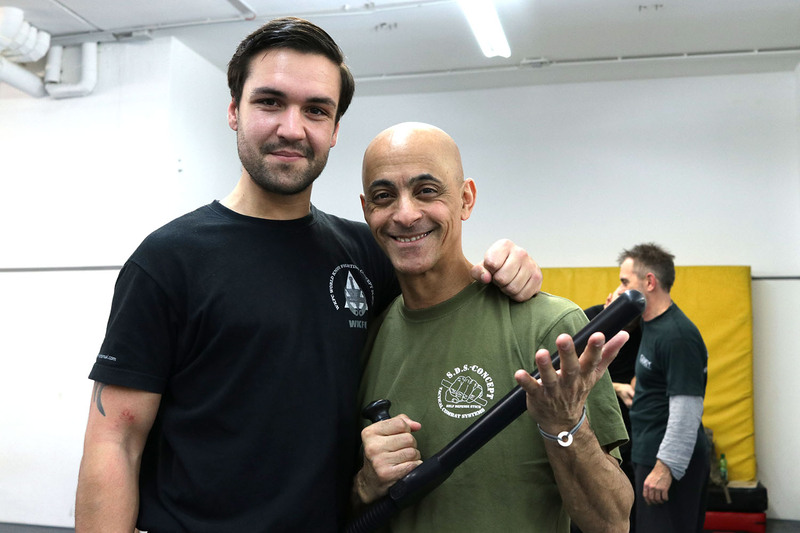 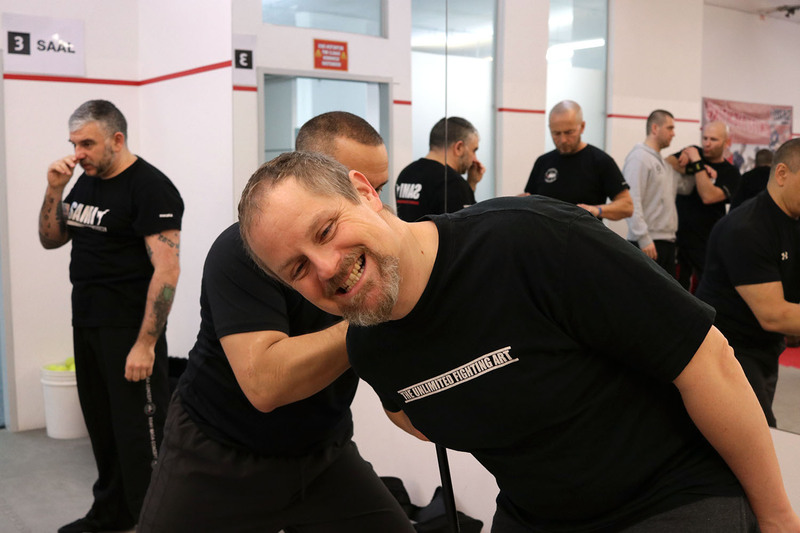 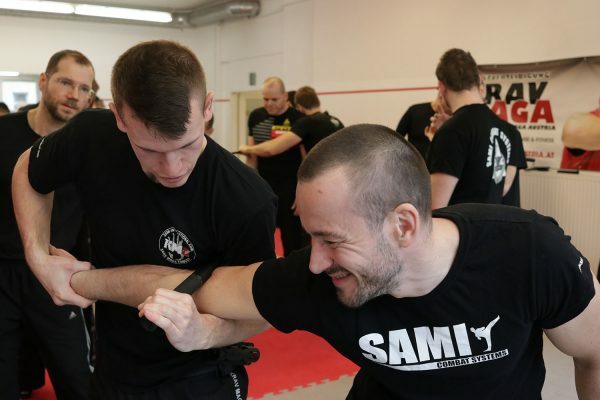 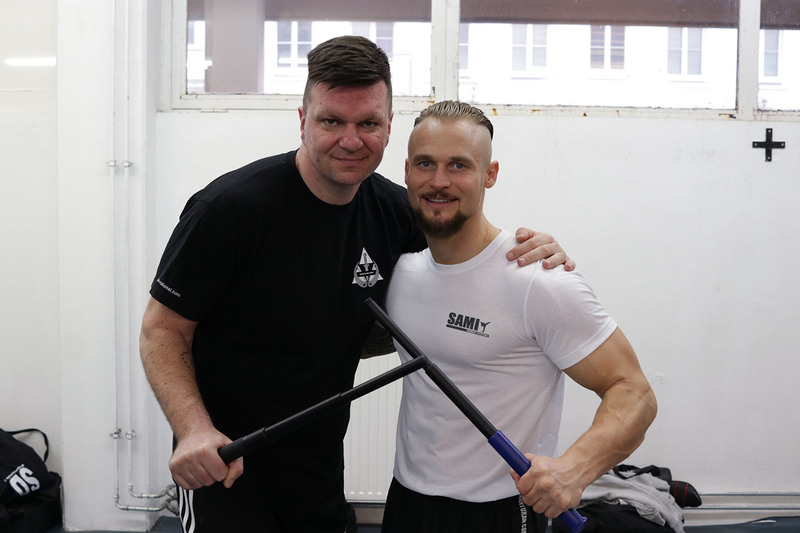 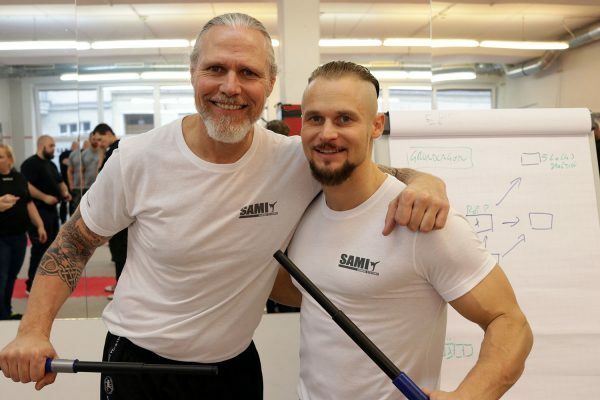 The first multiplicator seminar for Expandable Baton Concept took place on the weekend of the 27th of January at the SAMI Headquarters in Vienna. 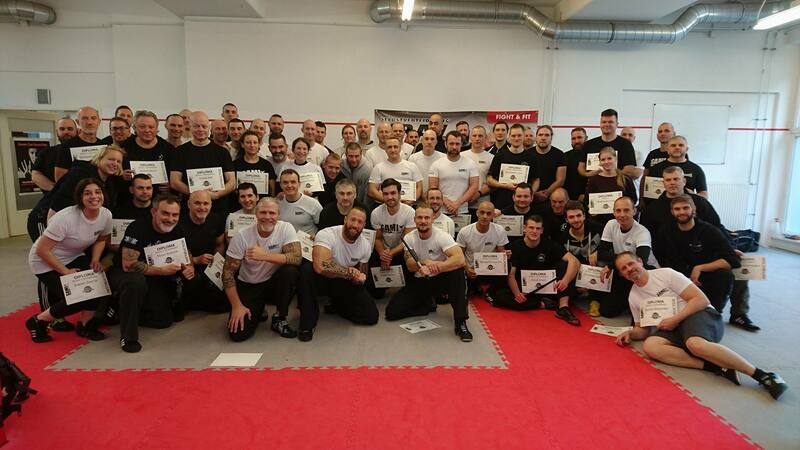 The sold out seminar welcomed over 60 students from France, Ireland, Italy, Slovakia, Hungary, Germany, Switzerland, Czech Republic and Austria to train in the Module 1 of the EBC program. 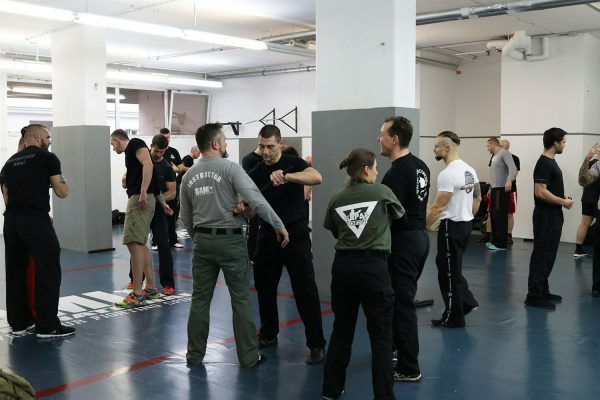 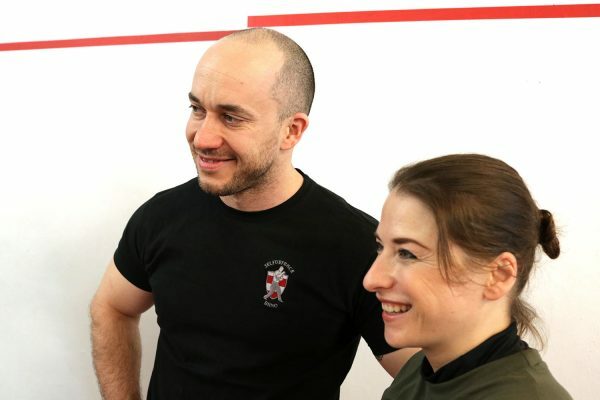 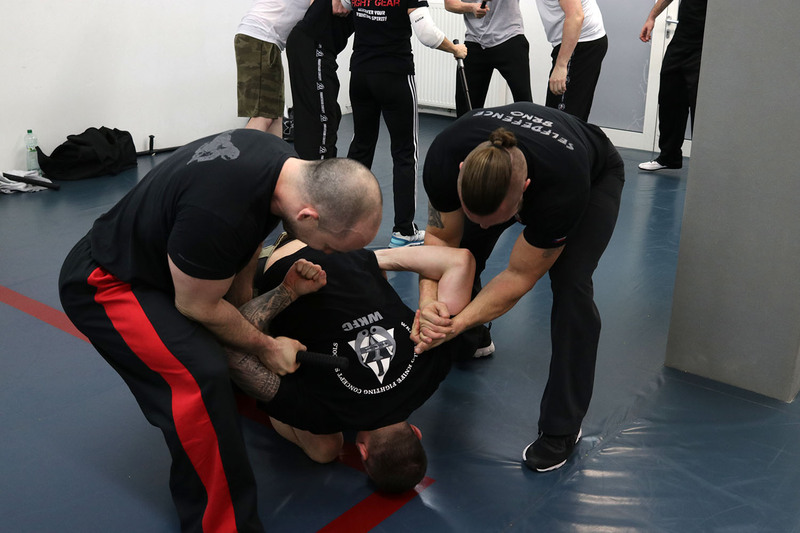 Participants were mosly squad leaders of the police and justice forces or martial arts instructors from various styles and backgrounds. 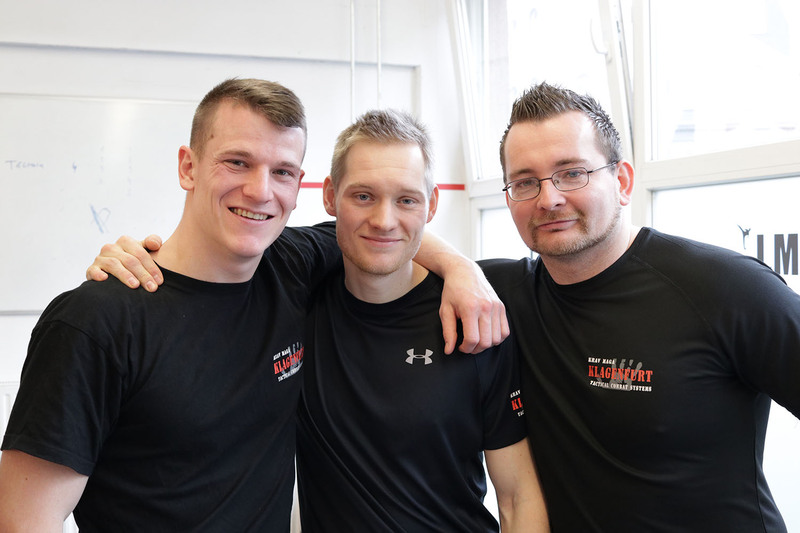 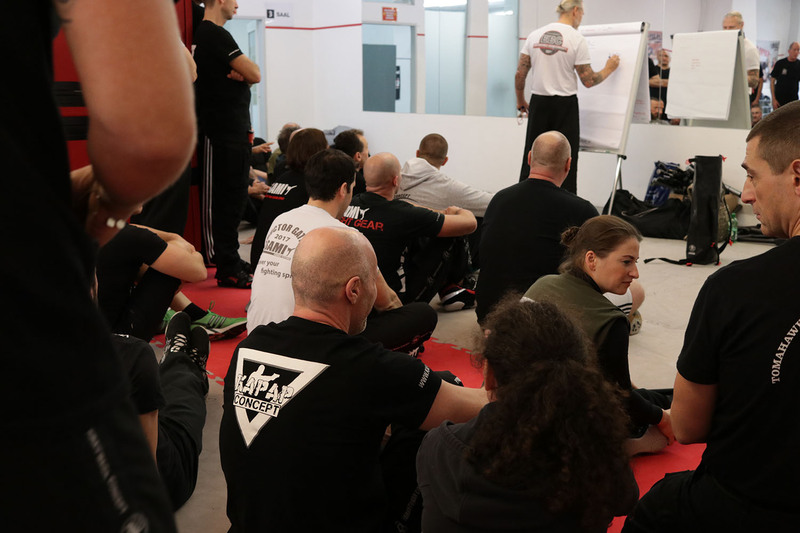 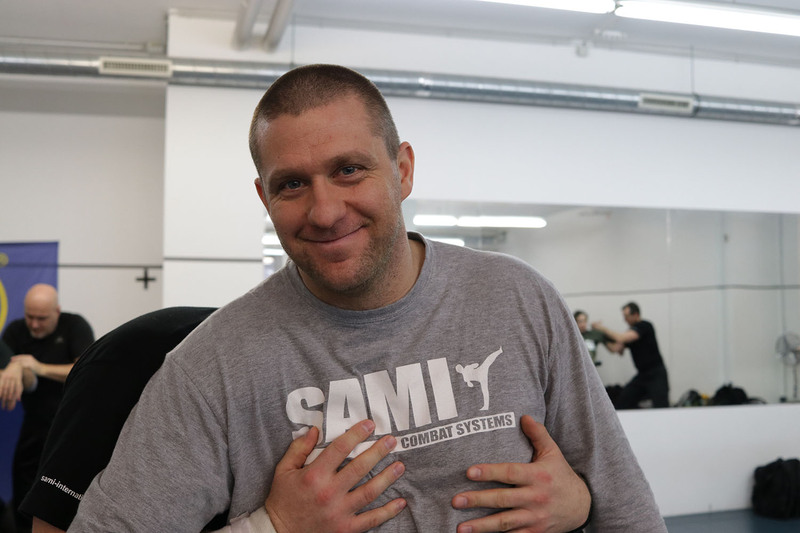 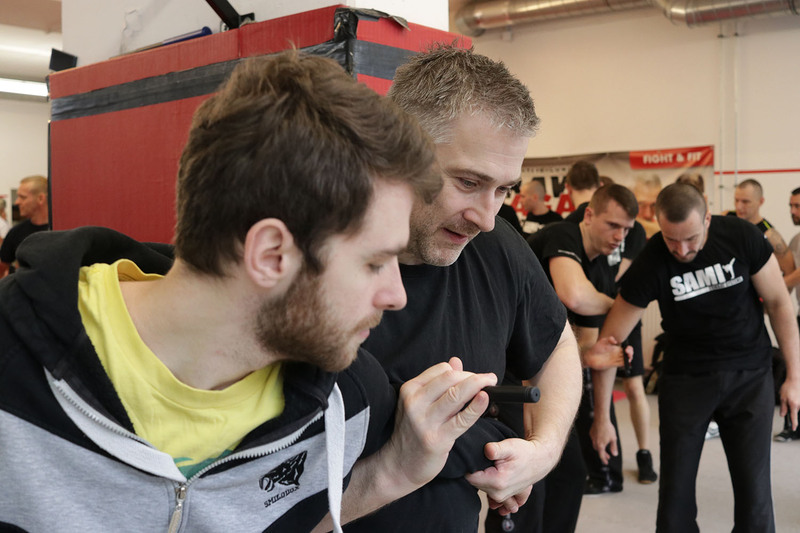 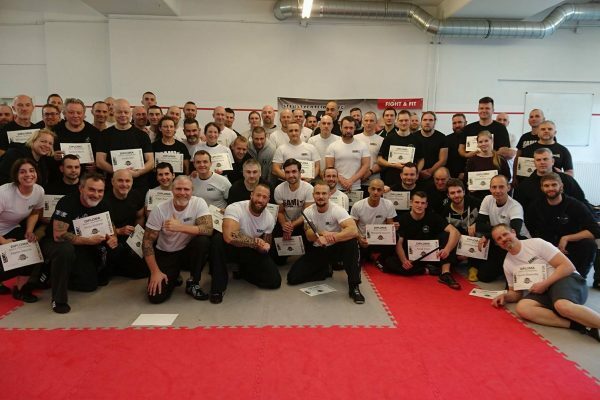 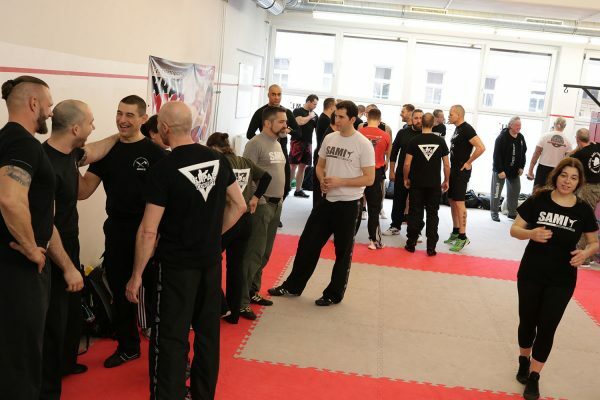 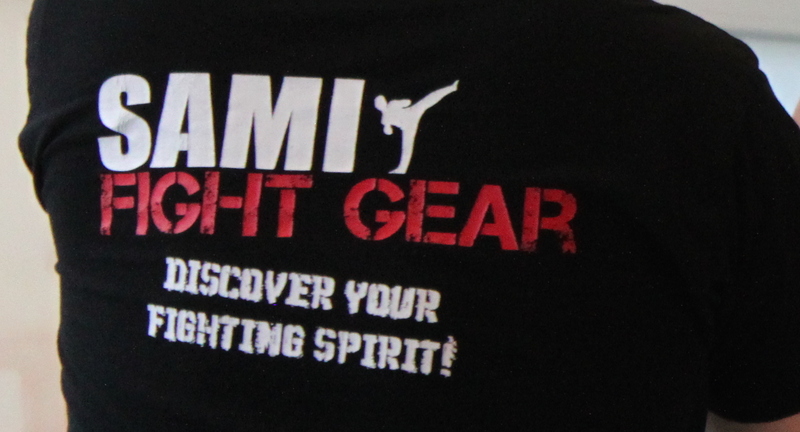 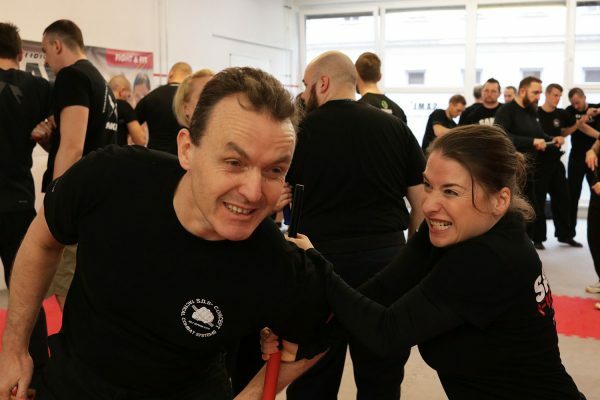 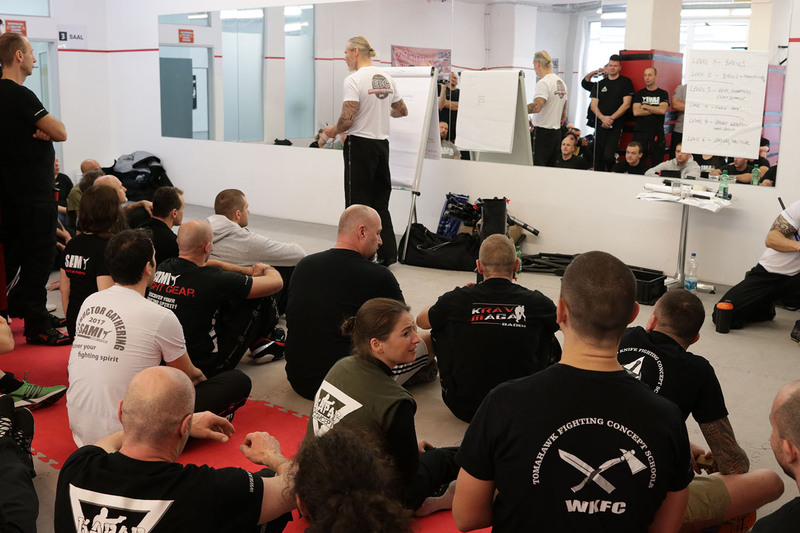 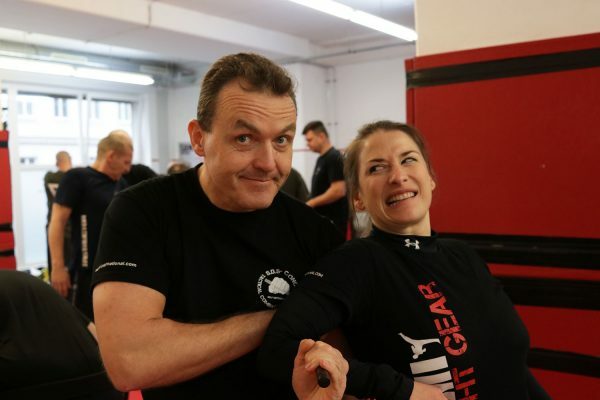 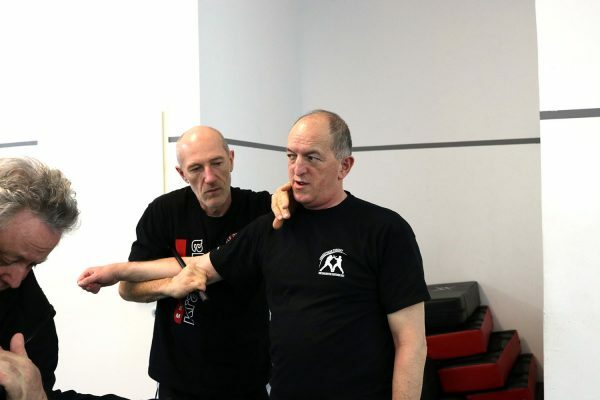 It was an intense weekend for everyone with examinations at the end of the seminar. 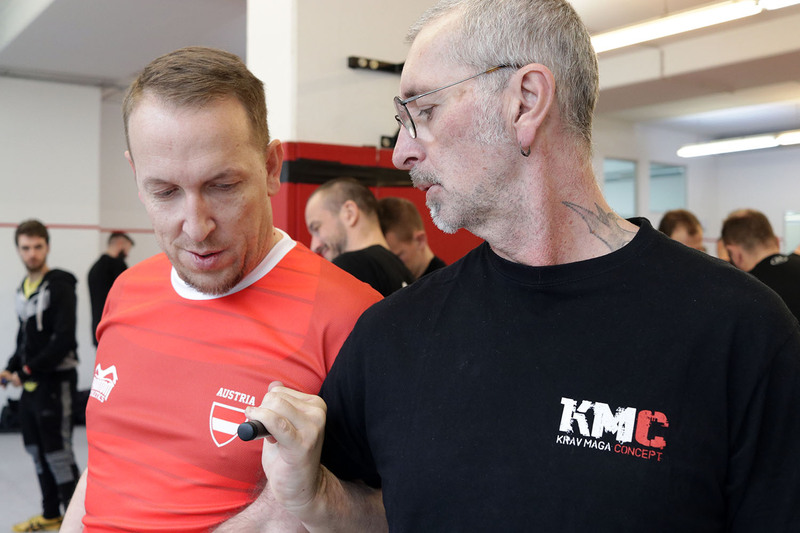 In these new EBC courses the participants have the possibility to certify in 6 Modules whereby the qualification to hold own basic workshops can be attained on completion of EBC Module 1. 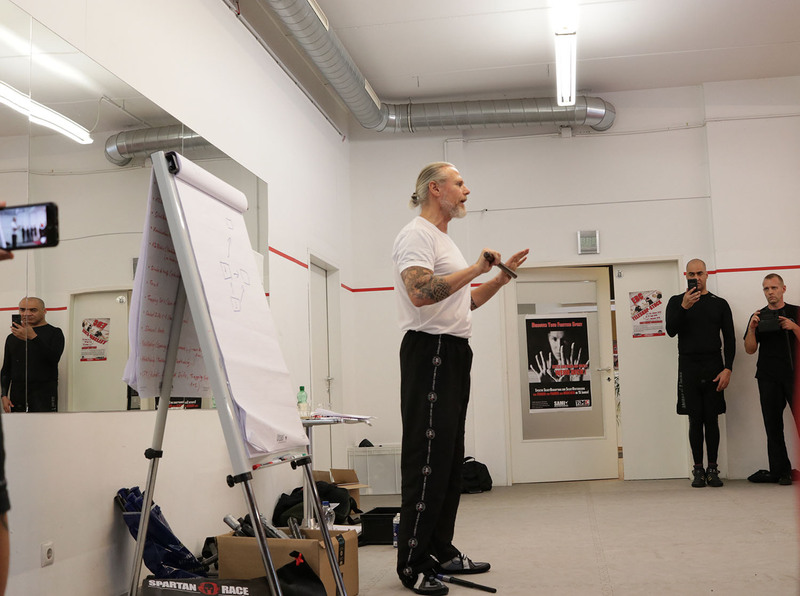 The next seminars will be held in June and October!